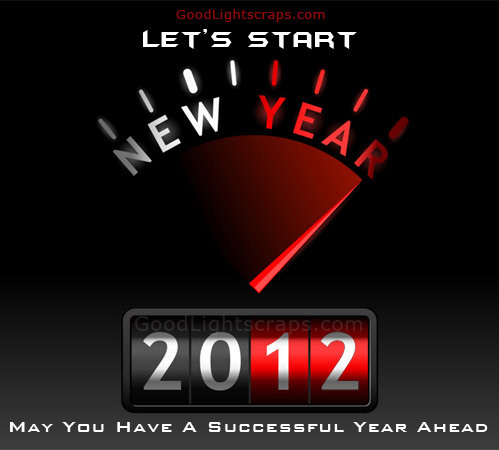 IEI TEAM WISHES YOU TO HAVE A GREAT 2012!! 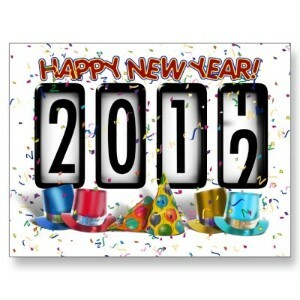 SEE YOU NEXT YEAR FULL OF JOY AND ENERGY!! LOTS OF SURPRISES ARE WAITING FOR YOU BACK HERE! !